Saving money alone will not help you reached your financial goals. This is due to inflation that would affect the value of your money year on year. Inflation is defined as a constant increase of prices for goods and services. As the market price goes up your buying power declines. You would need to increase your assets to battle out inflation. How can you grow your wealth and win over inflation? You can do it through proper investments. There are different varieties of investments available in the market that you can try. Then again keep in mind that all kinds of investment have different benefits and risks as well. To make the most out of your savings, you must have a full knowledge and understanding on how these investments works as there is also a risk of losing money on investing. Things that are guaranteed to appreciate in value in time and has a lesser chance of depreciation. Acquiring a piece of land, gold and other sturdy materials, art and other collectible items and any kind of asset is one form of investments that can increase the value of your money. Try to invest in Real Estates or precious metals like gold. There are many business opportunities that you can venture to invest your savings. You can start from buy and sell or even a small store that offers your own unique goods. This investment type does not require a big capital and you can do it part time or full time in the long run. This is a type of savings account that typically earns higher interest as compared to basic savings accounts. 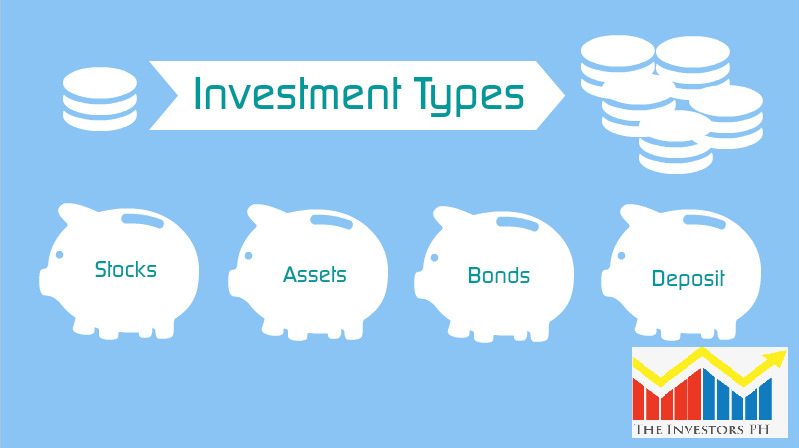 Your money is usually invests by the banks in a short-term basis similar to corporate bonds. Go to your nearest preferred bank should you are interested on this kind of investment. CD is similar to savings account and one of the most common types of investment. The investors receive some interest amount regularly on the deposit they made. This financial product is offered by banks and some credit institutions. Bond is an investment type which is in a form of debt security that in general pays a fixed income. When one invests his money on bonds, the person is actually lending out his or her money to a company, municipality or the government for a certain amount of time. In return the borrower issue bonds which is entitled for some interests and later the money you lent out will be paid off. When a person buys stocks, he or she becomes part owner of the company of the stocks the he or she bought. This allows the person to have a share on the profit the company is earning through dividends and a chance to attend or vote during shareholders meetings. A stock investor usually makes profit when the price of the stocks increases in time. Yours and other investor’s money is pooled and invests to a certain securities by a professional fund manager - a combination of bonds and stocks. There are lots of Mutual Funds offered in the market today that you can choose from but consider this as a medium to long term investment type. Like MFs this is a collection of bonds and stocks through the trust funds pooled from different investors. Instead of shares, the investor is buying a “unit” to this investment type. This is an investment type that is made up from a group of bonds, commodities, stocks which is similar to MFs and UITFs but traded on stock exchanges. 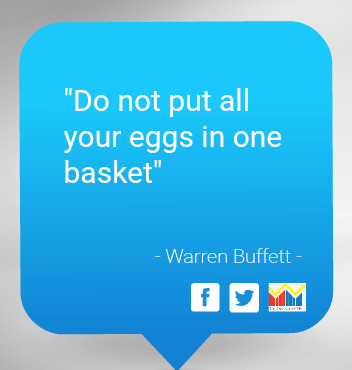 Spread your savings through different investments. This can reduce the risks and allows you to protect your wealth. Be wise on investing your hard earned money. Avoid investment scams. Do not enter into something that you have not studied and verified. Have you started investing? Share your thoughts on the comment section below.